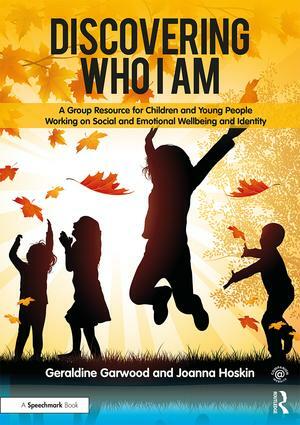 Discovering Who I Am is a practical group resource that has been specifically designed for use by clinicians and other professionals within health, education and social care. It supports the running of group sessions for children and adolescents with emotional, social and relationship issues who are learning to better understand and manage their behaviour and emotions. The resource offers a planning and activity pack for group sessions, uniquely combining four core elements: mindfulness, self-esteem, identity and relaxation. The aim of the group sessions is to improve self-esteem, identity and emotional understanding through simple, experiential and accessible activities. • resources that are not overly dependent on language. Packed with easy-to-use session plans and worksheets, this resource will be ideal for educational professionals, clinicians, counsellors and anyone working to support young people with emotional regulation, identity and self-esteem issues. Clothes – what do I like? Everyday life – what do I like?